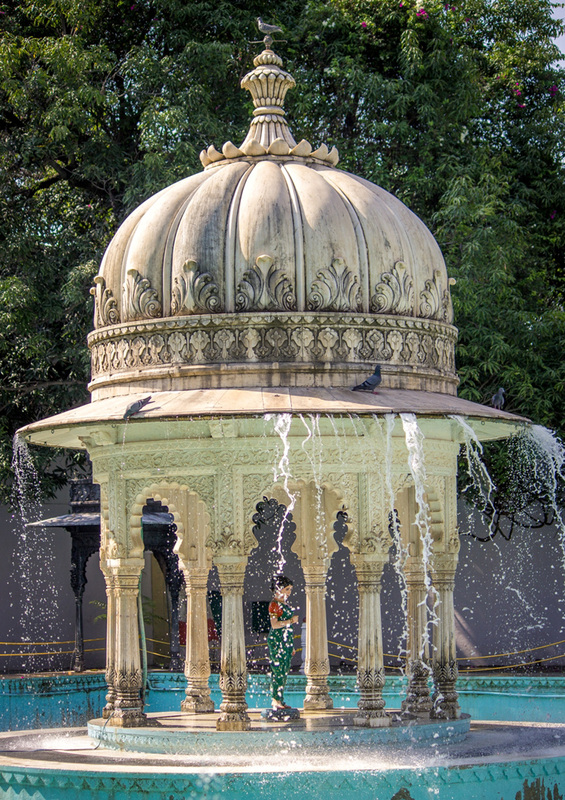 Mr. Gulab Chand Kataria needs no introduction to anyone in Udaipur, as well as outside Udaipur. A former Home minister in Government of Rajasthan, he is a senior leader of BJP and is also a member of central working committee of the party. 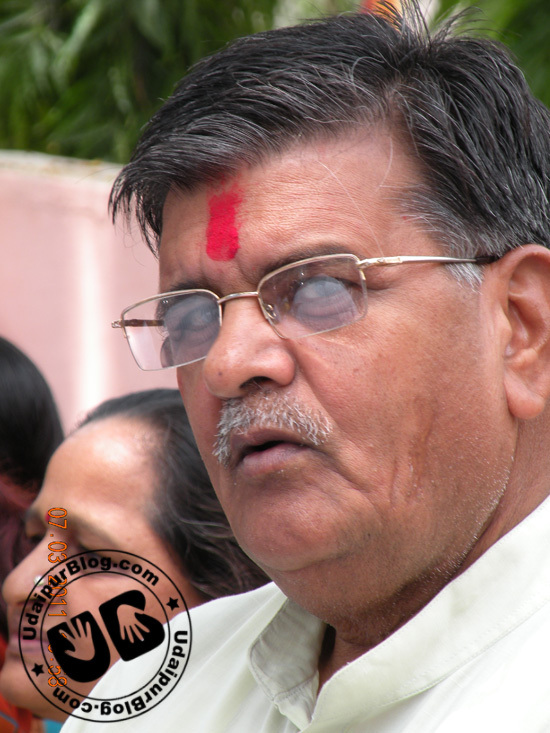 He resides in our own Udaipur, and has represented it in 9th Lok Sabha. He was born on 13th Oct 1944 at Delwara Village near Udaipur City. Today, on 13th of October 2011, he celebrates his 67th Birthday. As we all know, Mr. Mohan Lal Sukhadia (ex- Chief Minister, Rajasthan) saw a dream that the lakes of Udaipur shall always remain full throughout the year, it was Mr. Kataria who struggled for the project and got it completed. Yet this down-to-earth visionary gives all the credit to Mr. Sukhadia for the entire Devas project, even sometimes going against the party guidelines. He has done many social and development works for our beautiful city of lakes. His program for today will begin with Rudra Abhishek at the Triyambakeshwar Mahadev Mandir, Machla Magra, Sector 11 at about 7:30 AM.Then, he will be participating at a function in the party office, which will be followed by tree plantation programme, where he will be planting trees on occasion of his birthday, and later he will also take part in a blood donation camp at Seva Mandir. 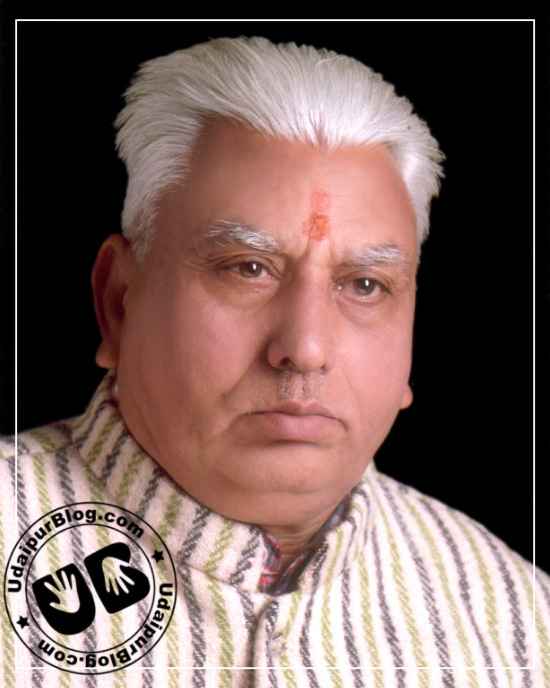 In a small discussion with Mr. Bhagwan Lal Sharma, Secretary, Triyambakeshwar Mahadev Mandir, we were informed that Mr. Kataria is a great follower of Lord Shiva, and has been worshipping at the temple from more than 25 years, whose foundation too was laid by Mr. Gulab Chand Kataria. Every year, on occasion of his birthday, he performs the Rudrabhishek ceremony of Lord Shiva, worships Lord Shiva before going anywhere on the day of elections, as well as attends all the functions of the temple, such as Shivratri, Janmashtmi, etc alongwith his colony mates. The entire Team of UdaipurBlog wishes him a very happy birthday. May his great ideas be a guiding path for those who want to contribute their life for the development as well as also be a role model for upliftment of Udaipur in every possible case, just as he himself did.